At Conejohela Flats today, a young Glossy Ibis was hanging out on Avocet Point. Ignoring the seven birders walking around the flats, it foraged non-stop in shallow water from the time I arrived at 8:30am until I left at 12:30 pm. The most interesting thing about this bird was that it was not only banded on one leg with a U.S. Fish and Wildlife band, but the left leg also had a band. Since the left band had only three numbers, it was much easier to read. 011. This Glossy Ibis was banded by New York Audubon, which is trying to study the behaviour of herons that roost near Staten Island. They have banded several ibises, as well as Great Egrets and Double-crested Cormorants to see where they are dispersing. Check the Meadowlands blog for more info on this. 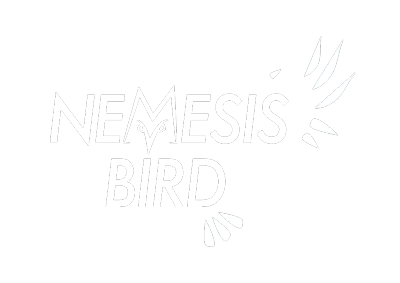 I’ll post more details on the origin of the bird when I get them.